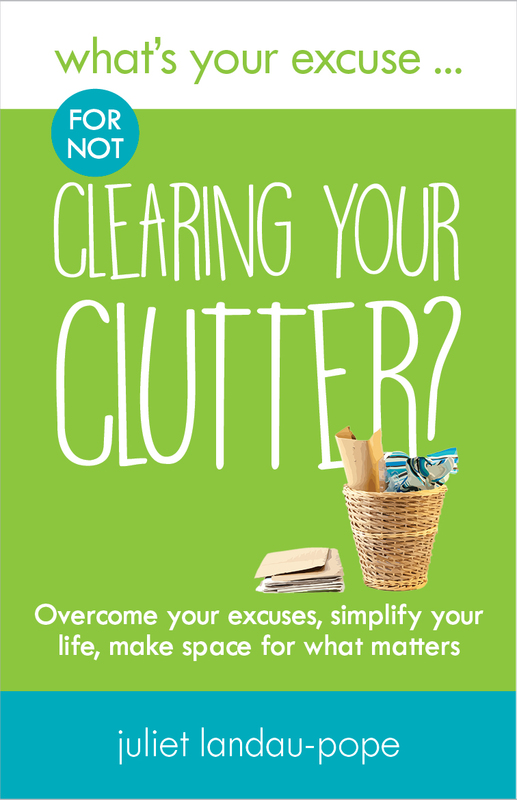 What’s Your Excuse for not Clearing Your Clutter? Do you struggle with clutter in your life? Do you feel overwhelmed by “stuff”, have no space to work on new projects, or feel unable to relax? Then this is the book for you. 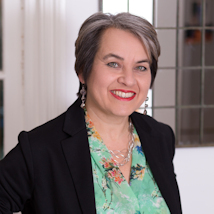 Decluttering expert Juliet-Landau Pope takes a look at the things which might prevent you from tackling the clutter in your life and offers practical advice, simple ideas and inspiration to help you take back control of your living space. Not sure where or how to start? Too emotionally attached to your possessions? Holding on to things “just in case”? Overcome your excuses, tidy up your life, feel calmer and more organised and make space for new projects and experiences.